With far less residual sugar than for normal ports (about a third, at under 50 g/L), the White Rabbit can be enjoyed chilled, as an aperitif, or perhaps as a tall drink mixed with tonic or soda. <br> <br> It'll also freshen-up mature nutty cheeses. 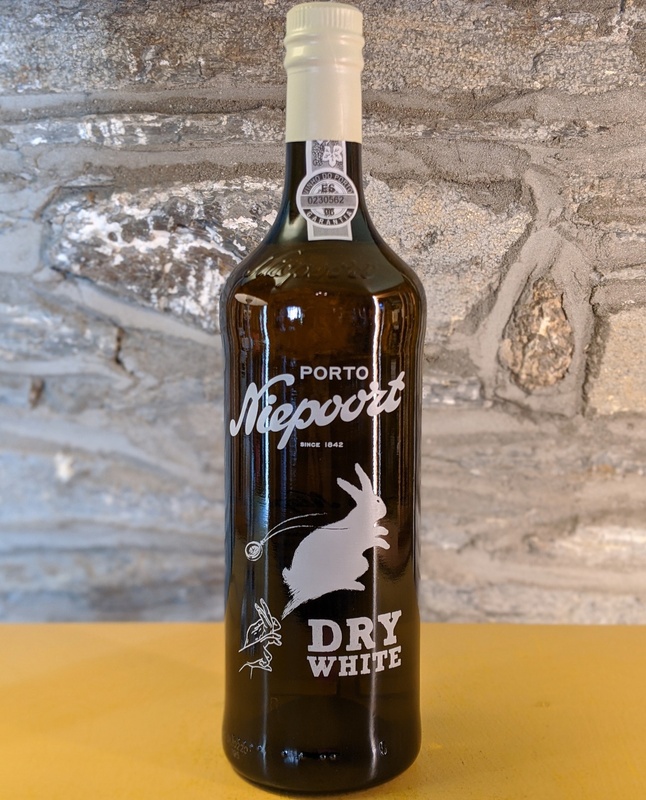 Part of the 'Niepoortland' collection, taking inspiration from the Alice in Wonderland story, this white port compliments the other DUM and DEE ports. With far less residual sugar than for normal ports (about a third, at under 50 g/L), the White Rabbit can be enjoyed chilled, as an aperitif, or perhaps as a tall drink mixed with tonic or soda. It'll also freshen-up mature nutty cheeses.